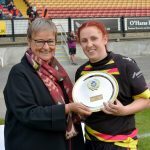 Bradford Bulls Provident Stadium played host to this year’s Women’s Grand Finals, the first match of the day saw Leigh Miners take on Brighouse Rangers in the Plate Final. 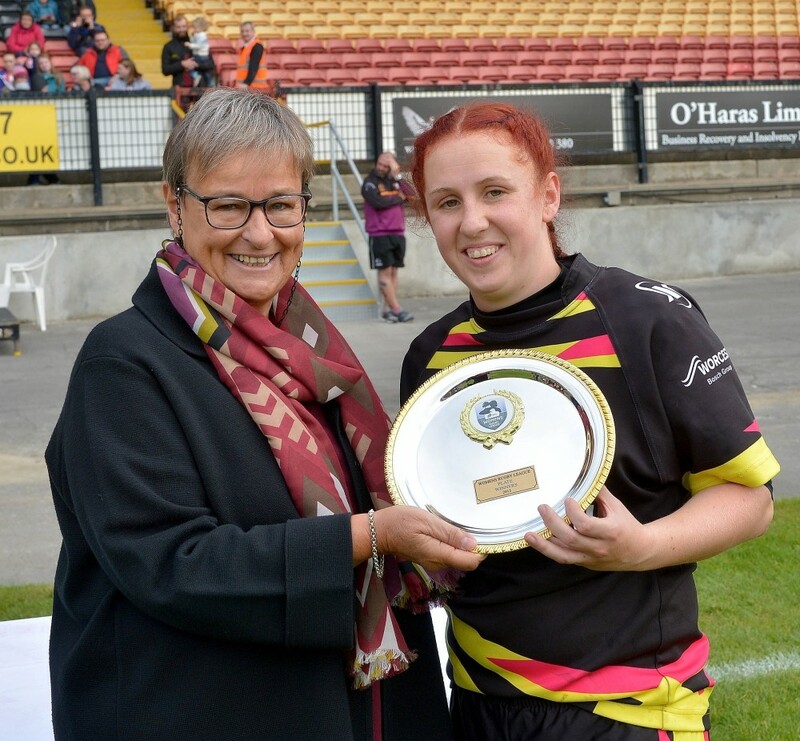 The first telling break of the match came from Leigh’s Georgia Sutherland when she burst through the midfield but the Brighouse defence scrambled to stop the attack. 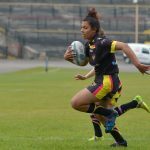 Brighouse were the next to attack when Jasmine Cudjoe made a telling break, this gave Brighouse great field position and they moved the ball wide for Gemma Beckett to swivel out of the tackle and score in the corner 0-4. 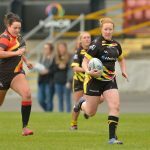 Leigh Miners were quick to hit back, Georgia Sutherland coasted through a gap down the wing and raced away to score a superb try 4-4. The next try saw some real end to end rugby, Brighouse came within inches of scoring but the Leigh Miners defence held them out. Miners regained possession and following a few phases Keli Morris found a gap in midfield and sprinted away from the half way line to score, Emily Mullen was on target with the goal 10-4. Half time score Leigh Miners 10 Brighouse Rangers 4. 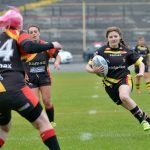 Brighouse Rangers came out firing in the second half, a period of sustained pressure eventually told before Beth Holt took advantage of an overlap to score in the corner 10-8. 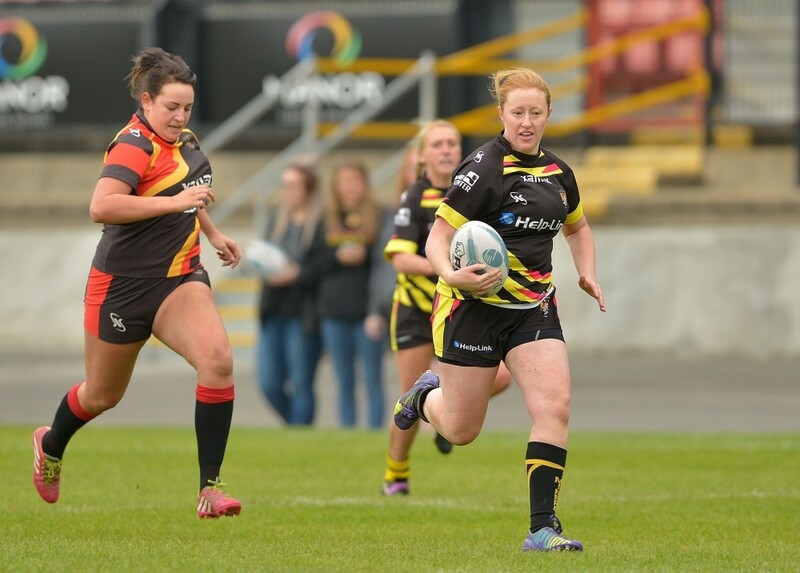 Leigh Miners were next able to further extend their lead, when Georgia Sutherland spotted some space out wide and sprinted away to score her second of the afternoon, the conversion fell just short 14-8. 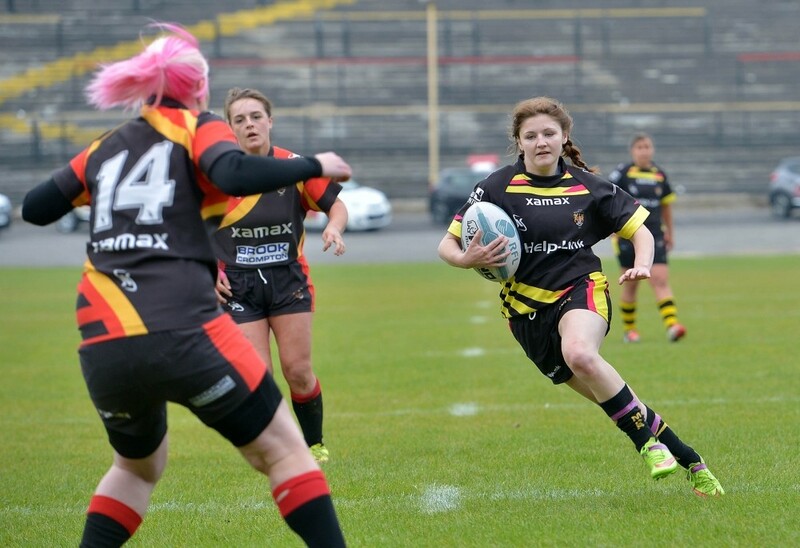 Brighouse looked to hit back and made good inroads but Leigh Miners pounced on a loose pass and Celia Farrimond sprinted 70 metres to the try line to score, Emily Mullen landed her second conversion 20-8. 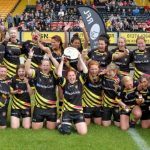 Leigh Miners did not let up, almost immediately from the restart Georgia Sutherland received the ball in space, side stepped the last defender and sprinted under the sticks for her hat-trick 26-8. 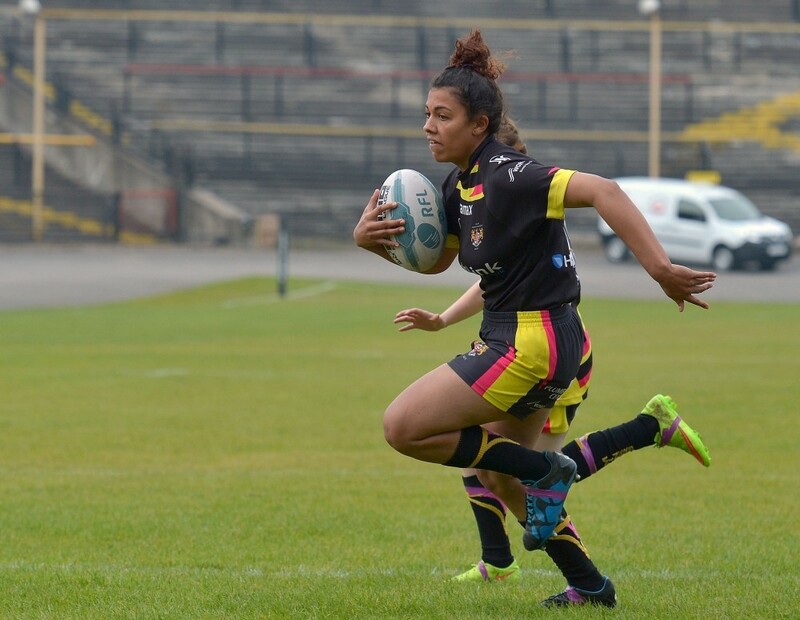 With just minutes to go Leigh Miners further extended their lead, Brighouse were unable to field a kick and Leigh reacted quickest with Celia Farrimond racing over for her second of the afternoon 30-8. 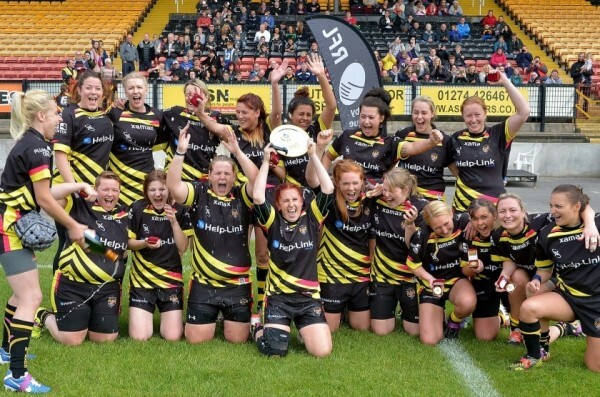 Final score Leigh Miners 30 Brighouse Rangers 8.